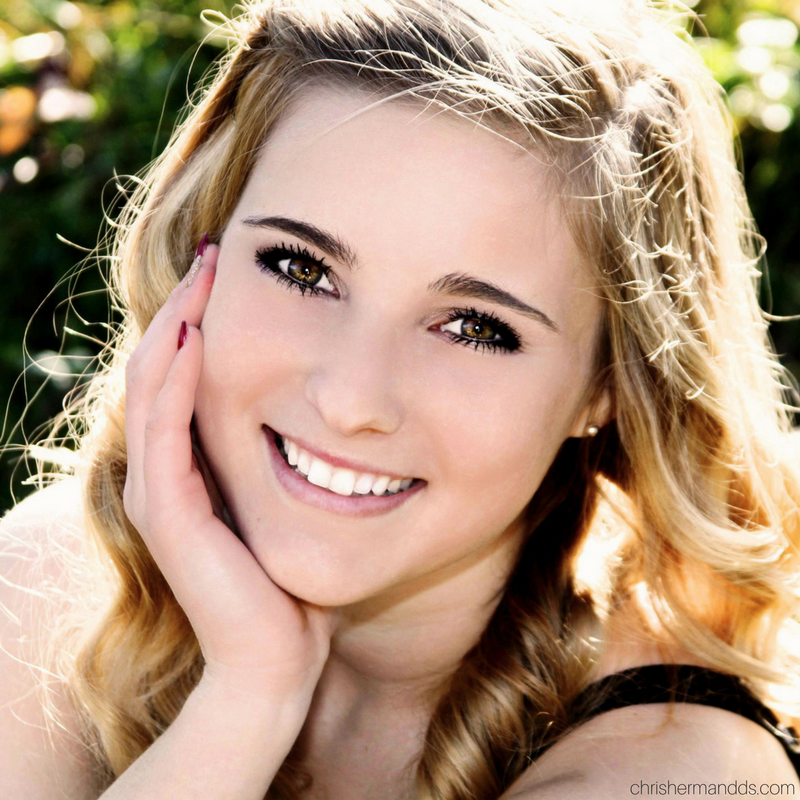 Teeth Whitening | Chris M. Herman D.D.S. Advances in Modern Cosmetic Dentistry have created many simple, non-invasive tooth whitening (also known as bleaching) solutions. Everyone wants an attractive smile but few people are willing to completely eliminate coffee, tea, wine and other foods or drink that can cause teeth to become stained over time. Tooth whitening has become a part of routine dental care for millions of people. It is a simple way to adjust the color of a few, or all of your teeth. It’s important to note that tooth whitening is effective only when applied to natural tooth enamel. So if you have old crowns, implants, fillings, etc., it will be important to factor in the color and or shade of your restorations in order to match your natural teeth. Many people choose to replace their out dated restorations with newer and whiter restorations and then whiten their natural teeth to the new, whiter, restorations. Our office currently utilizes powerful, prescription-strength Opalescence Take Home Whitening Gels. Impressions of your teeth are taken and model casts are made. The custom whitening trays are fabricated from these casts. The trays are designed to cover each tooth to maximize the whitening results. Opalescence Take Home Whitening Gels can provide results after just one night, though expect to see results in about a week.